Maximize Home Entertainment through high-quality picture and sound. 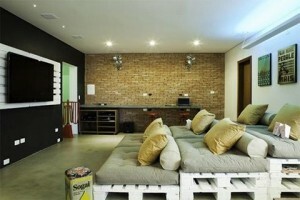 Have the comfort of endless movie nights at home with your family and friends. With your very own Home Theatre System, you can experience the adventure of your favorite shows and movies. 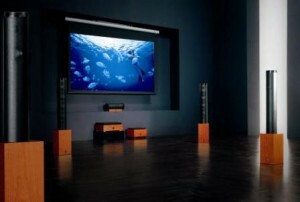 Home Theatre installations are a must have in your home. And Tuned In Cabling Solutions helps you improve its sound output, visual quality, and performance. Create a new dimension with your new Home Theatre system and enjoy top-quality viewing experience. 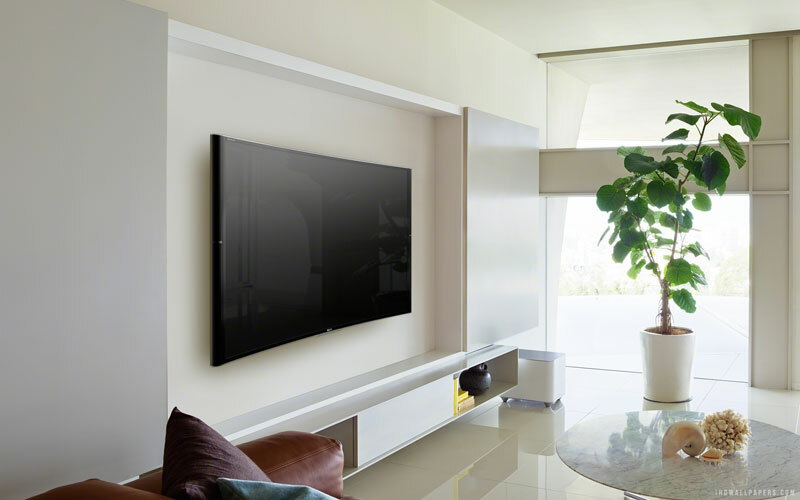 Whether you’re retrofitting the system with concealment of wires and upgrading cabling or you’ve just decided that your home entertainment needs a makeover, Tuned In Cabling will make sure that you are well hooked up. Supply and Installation of all your Home Theatre Cabling Needs. 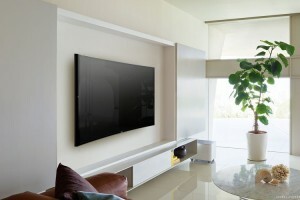 Get in touch with Tuned In Cabling to maximize your Home Viewing Experience today. Gold Coast Web Design by Netbiz Enterprises. A proud member of the Tradies network. Valid XHTML / CSS.